The Avengers are waiting for kids to join them in their Playville! 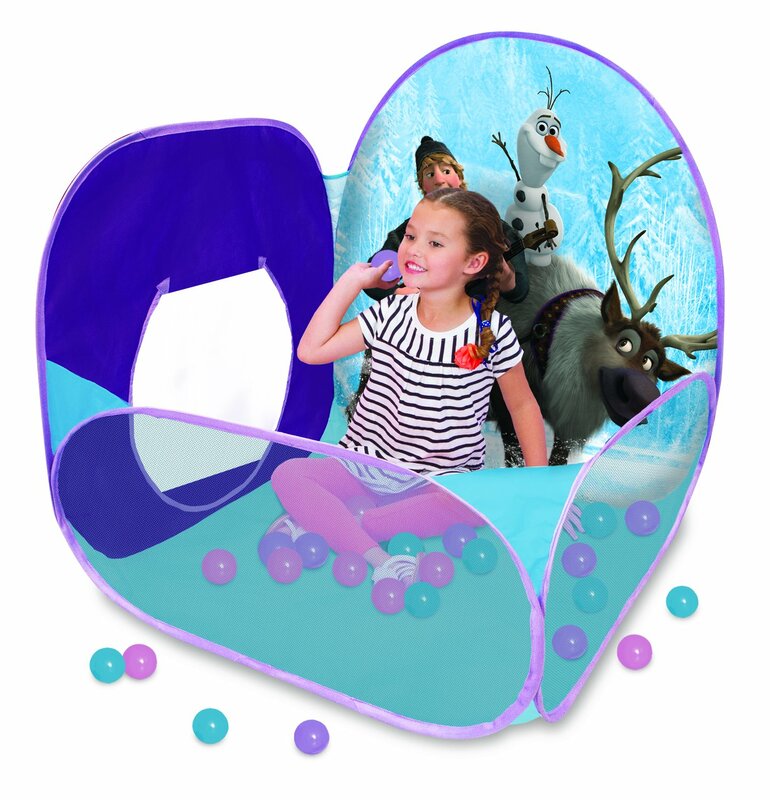 Displayingthe beautiful Avengers images, this play environment features a flap-doorentrance, a Ball Zone Jr. that includes 25 balls, as well as a crawl-throughtunnel port that can connect to other EZ Twist products. Take a look to seewho is coming to join the magic through the see-through mesh windows. Createdfrom durable and soft non-woven materials.